check our amazing deals for distributors. Balanced Nature is a company built on authenticity. In a consumer market flooded with hidden ingredients, complex food chains with dubious sources and false promises over real delivery, we are boldly transparent. Sustainably sourced, pure and healthy food is what we are about. Compromise is not in our vocabulary. We meet the official health and safety regulations across the business and follow strict work practice standards. It is very important that our workers, suppliers and above all clients have complete confidence in our products. 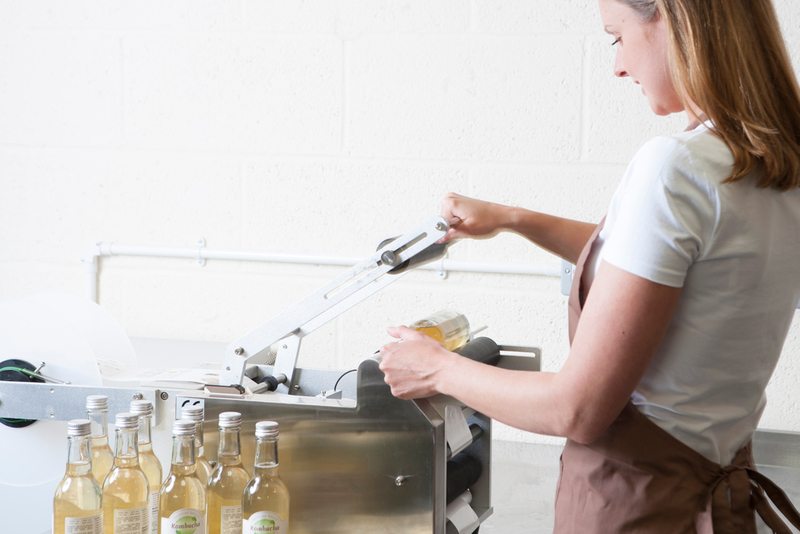 We work closely to meet food hygiene criteria with stringent processes applied from field to shelf. We use advanced water filters called RO (Reverse Osmosis) Purifiers. This filtration method helps remove the majority of toxins, heavy metals, limescale, odours and, most importantly, fluoride a toxic addition to tap water. Additionally, we use an extra Alkaline filter to fully restore the pH of the water in all our products. Our products are protected in every way possible from contaminants, toxins and pollutants ensuring maximum benefits and purity. Balanced Nature is proud to be working closely with all Vegan and Soil associations. It is important to us to support the vegan and organic markets. We have Certified Soil Association Organic, Vegan Certified and SALSA Accreditation. We are fully committed to increasing the awareness of the positive impact of healthy food products. We are eco-friendly, working on bringing our carbon footprint down to the minimum impact. Above all, our passion is to work together with local communities and businesses to build trusted and valued relationships. Helping people to live healthier and happier – that is the Balanced Nature mission! Balanced Nature is a company built on authenticity. In a consumer market flooded with hidden ingredients, complex food chains with dubious sources and false promises over real delivery, Balanced Nature is boldly transparent. Sustainably sourced, pure and healthy food is what we are about. Compromise is not in our vocabulary. We meet the official health and safety regulations across the business and follow strict work practice standards. It is very important that our workers, suppliers and above all clients have complete confidence in our product. We work closely to meet food hygiene criteria with stringent processes applied from field to packet. At the kombucha brewery we use advanced water filters called RO (Reverse Osmosis) Purifiers. This filtration method helps remove the majority of toxins, heavy metals, limescale, odours and, most importantly, fluoride a toxic addition to tap water. Additionally, we use an extra Alkaline filter to fully restore the pH of the water in our products. Balanced Nature kombucha products are protected in every way possible from contaminants, toxins and pollutants ensuring maximum benefits and purity. Balanced Nature is proud to be working closely with all Vegan and Soil associations, meeting their criteria across the company. It is important to us to support the vegan and organic markets. We are fully committed to increasing the awareness of the positive impact of healthy food products. We are eco-friendly, working on bringing our carbon footprint down to the minimum impact.Above all, our passion is to work together with local communities and businesses to build trusted and valued relationships. Helping people to live healthier and happier – that is the Balanced Nature mission! Who knew something so indulgent could also be so good for you? 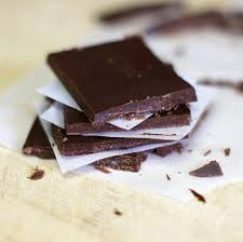 Raw chocolate is infused with good things without the health risks associated with its refined form. Dairy, soya and gluten free, this pure and totally natural product is lovingly handcrafted by us from bean to bar retaining all of its precious qualities.